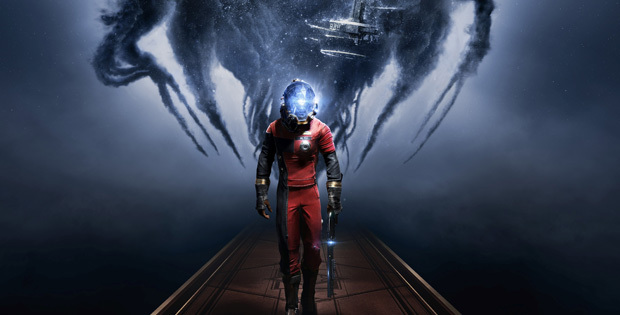 On this bonus episode of The GAP Luke Lawrie, Joab Gilroy and Steve Wright from Stevivor discuss all of the things they loved, and hated about Arkane Studios Prey. They talk about the games mechanics, their favourite story moments, and the other franchises which have clearly influenced Bethesda’s re-imagining of Prey. This episode goes for 1 hour and 45 minutes, it also contains coarse language.